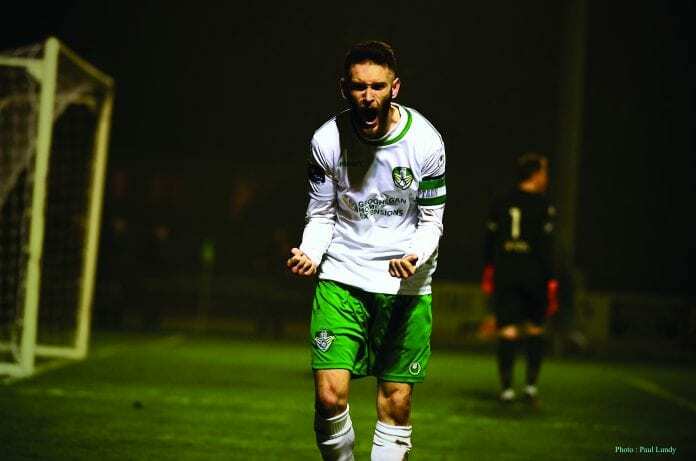 As Bohemians were stunning Shamrock Rovers in Tallaght on Friday night, Cabinteely were manufacturing a surprise Dublin derby win of their own over Shelbourne. Goals in either half from Conor Keeley and Marty Waters earned Cabo all three points at Stradbrook Park, just their third win of the season, to lift them up to sixth. The now ten-team First Division is as competitive as it has been in years and Cabo have found it challenging despite improving in each of their three years in the league. 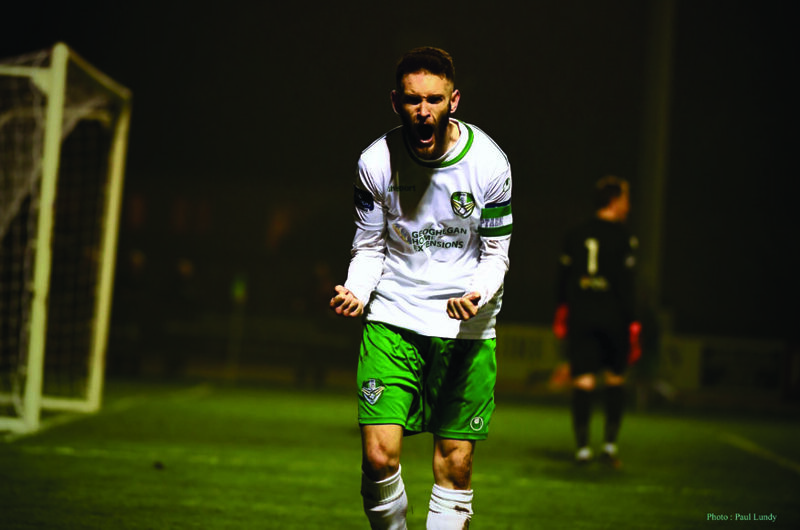 They beat Drogheda United – who were then top of the league – two weeks ago and have followed it up with another big win that could mark a turning point for Pat Devlin’s side. Waters had a chance to give the home side the lead within five minutes when played in by Karl Byrne, but the striker was frustrated not to find a finish to go with it. It looked to have cost Cabo when Shels’ top scorer Davy O’Sullivan put the ball in the net only for it to be disallowed for a foul on Kevin Knight. 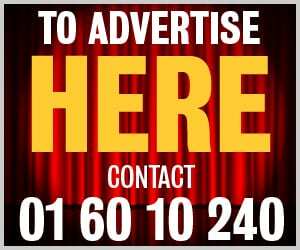 O’Sullivan scored four in last week’s 7-0 win over Athlone Town and strike partner Adam Evans the other three, but the latter couldn’t beat Cabo keeper Finn McGowan with a low drive. They paid the price just after the half-hour when James Brown pushed Joe Doyle in the back inside the box, and defender Keeley stepped up to beat Dean Delany from 12 yards. O’Sullivan and Evans had further chances after the break but Cabo made the game safe eight minutes from time as Waters notched his second goal of the season. A long pass from Kevin Knight tempted Delany off his line, but the speedy Waters got to the ball first and nicked it first-time over the keeper and in off the bar. “We caught them off-guard,” Waters told the Dublin Gazette. “Kev Knight played a lovely pass over the top and it bounced once and that was it. Big Alan Byrne cleaned me as well so if I hadn’t have scored I don’t think I would have got up. The 28-year-old, who helps coach the club’s underage sides in his spare time, thought luck had deserted him when the ball cracked the woodwork. “It hit the underside of the bar and I thought it was going out, but thankfully a bit of luck shone through and it bounced on the line and went in. “I’ve had one or two this season where it’s hit the underside of the bar and popped back out of the goal, so it was nice to get the goal and, more importantly, the win.